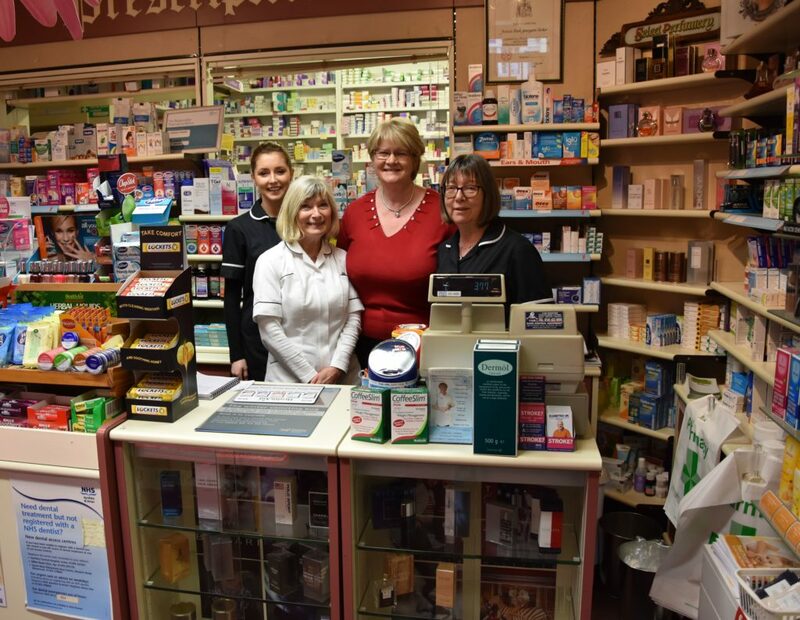 Expert in medicine, pharmacist Ruth Parker of the Brodick Pharmacy has retired after nearly a decade of serving the community of Arran. 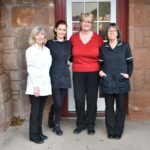 Wishing her well and saying their fond farewells are colleagues Kirsty Connelly, Janet Shand and Karine Stewart. Not pictured are Fionna MacPherson and Caoimhe McCallum. See page 3 for the full story.